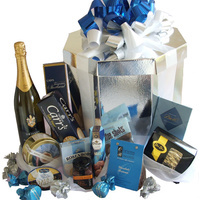 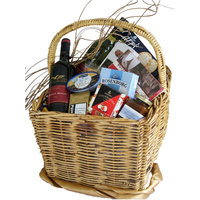 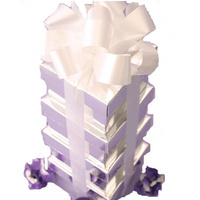 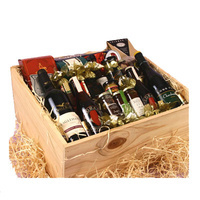 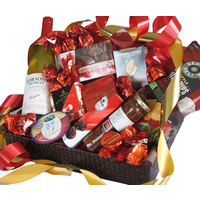 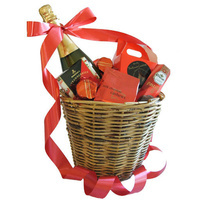 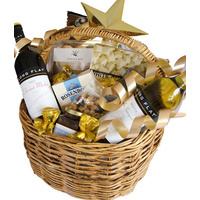 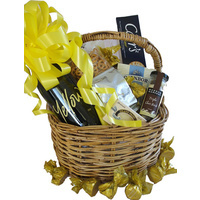 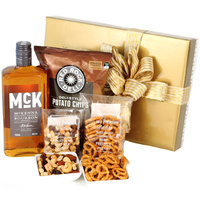 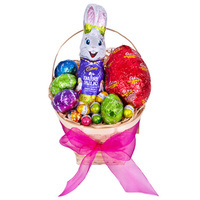 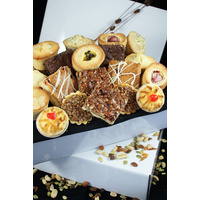 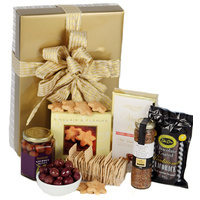 A large gift basket full of delicious treats! 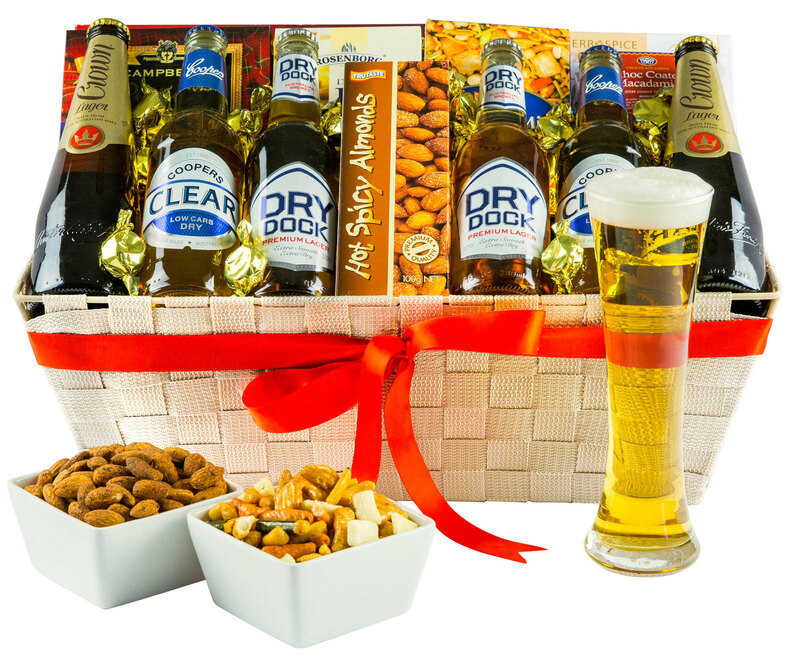 The perfect selection of our finest brews with some classic accompaniments. 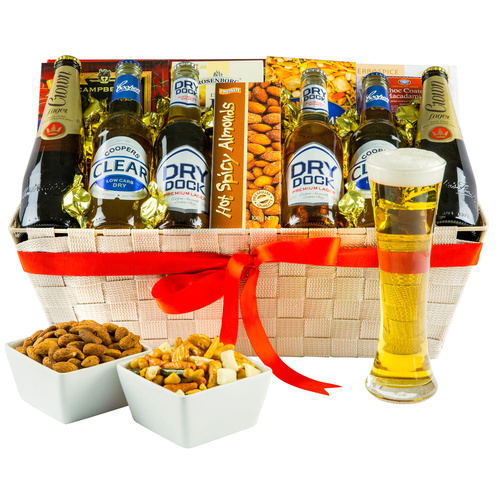 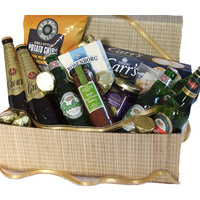 Leave a lasting impression on your tastebuds with refreshing beers and lots of nibbles all packed into one basket!